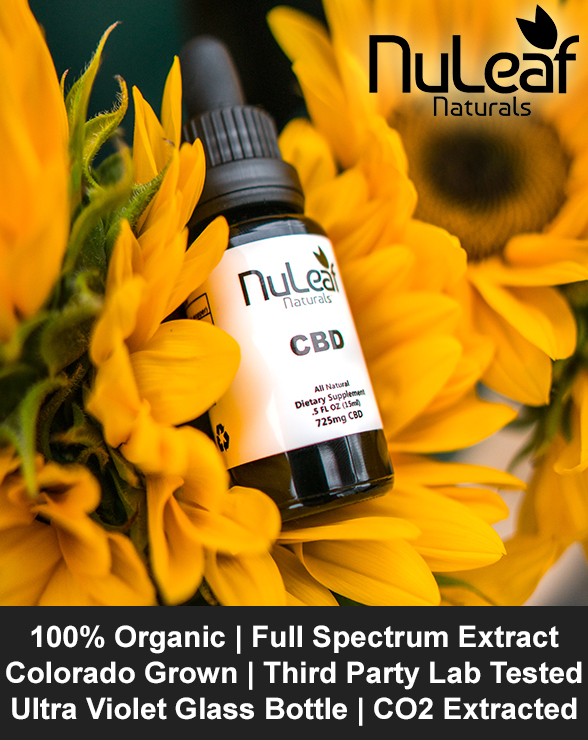 We are proud to offer NuLeaf Naturals CBD Oil to our patients. This is a top of the line full spectrum Organic CBD oil product. With all of the hype about CBD Oil over the past several months, Dr. Horvath has taken the time to research and try several of the different products on the market. We are happy to say we have found one of the BEST!!! We have been using this product since the end of 2018 and have had great results. Patients report significantly LESS PAIN and overall increased well-being with the use of this product. 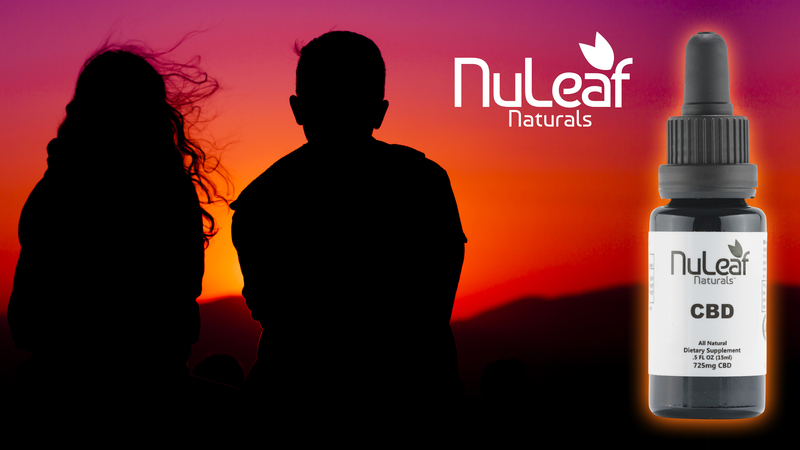 Contact our Merrillville and Valparaiso offices today to discuss CBD oil, and how it may help you live a better life!